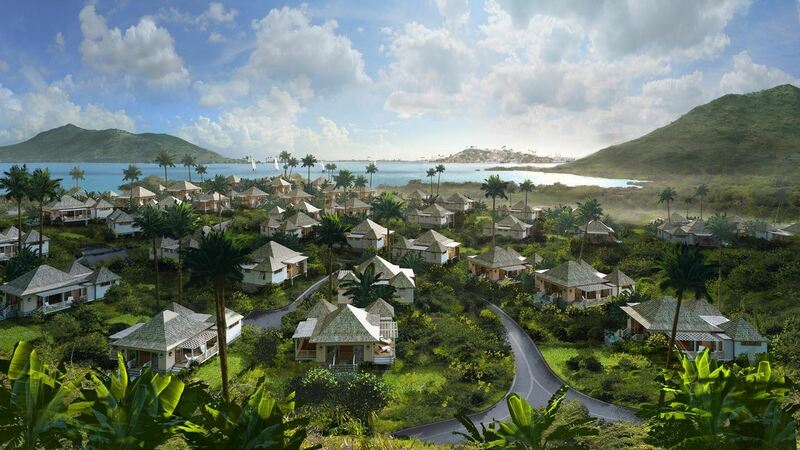 2014 – Tucked within a quiet enclave against the seductive backdrop of Sandy Bank Bay, Ocean Grove is new community of 47 free standing compact vacation villas at Christophe Harbour in St. Kitts. 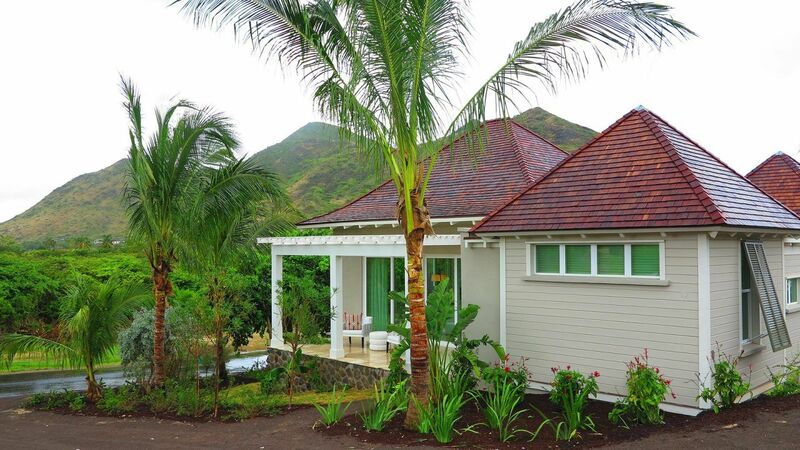 Each tropically inspired villa has two ensuite bedrooms, generous indoor and outdoor living areas and a choice of contemporary furnishing options. All within steps of dining, tennis, swimming pool, hiking trails, and other resort amenities, Ocean Grove is a magical balance of proximity and privacy.